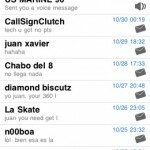 Juan Xavier Larrea has released an update to his application for the iPhone called 360Live. With this update it is one of the first Xbox 360 apps that lets you do more with your GamerTag and gives you almost complete management over your account. With over 1 Million people that have been banned this November, I’m not sure how many people will want to fork out $2 for this app, especially when they can’t even use their system. But, I wouldn’t be surprise if it still sold like hotcakes as this is the first app with gamertag management. However, you may wish to wait, because as Joystiq points out, Microsoft says that all apps pertaining to XBL must be free, so it may be only a matter of time before it costs zero. For updates, news and support, follow 360 Live on Twitter. * Sign in securely using your Xbox Live credentials. 360 Live automatically retrieves your friends. * Complete Gamertags management. Add, remove, accept or reject pending requests. 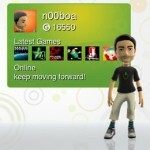 * Gamer Profile and details including gamerscore, bio, location, country, gamercard, avatar, etc. * Check your friends complete games history. * Compare locked and unlocked achievements per game and gamertag. * Send and receive messages. You can even send messages to multiple recipients! 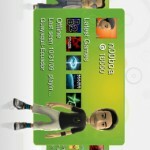 * Gamercard coverflow style carrousel on landscape mode! 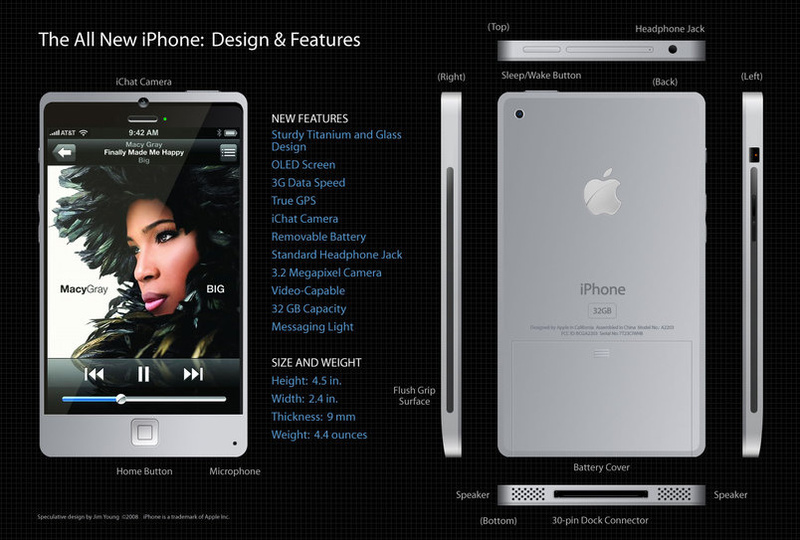 Next Gen iPhone Being Tested in San Francisco?